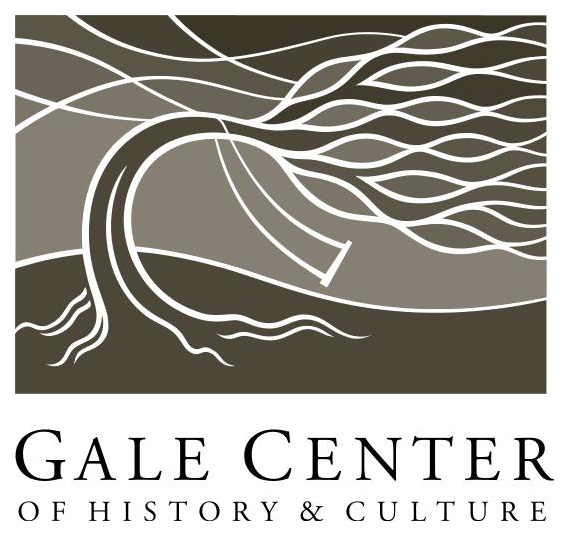 March 27, 6 p.m.: Indigenous Cultures: The Evolution of the American West Sally Brown, an educator on Native American culture at Salt Lake Community College, will be giving a presentation on indigenous cultures in the American West. This promises to be an enjoyable and informative activity for all ages, so bring the entire family out on March 27, to enjoy a fun night at the Gale Center! April 24, 6 p.m.: Annie OakleyAnnie Oakley will be paying a visit to the Gale Center to teach visitors about her history, way of life, and what it was like to grow up in rural Ohio supporting her mother and siblings through trapping and hunting. She will also tell us about her career in performances like Buffalo Bill's Wild West Show. May 29, 6 p.m.: Youth Tall-Tale ContestAuditions for the Youth Tall Tale Contest for youth K-12 will be hosted by the Gale Center on May 29 at 6 p.m. Contact Rachel Hedman (801-870-5799) if you would like to compete, walk-ins are welcome although RSVP is preferred. Families without competitors are encouraged to come and enjoy the show. June26, 6 p.m.: Beatrix Potter and Peter RabbitJune is bringing us master storyteller Carol Esterreicher! Her program about author Beatrix Potter and her beloved character Peter Rabbit is sure to delight people of all ages. She will also be making a small take-home craft with the kids. July 31, 6 p.m.: Outlaw Etta PlaceEtta Place will be paying a visit to the Gale Center to teach visitors about what it was like for a woman in the American West and her life with the "Wild Bunch." Some of the most in-famous outlaws in Utah's history.